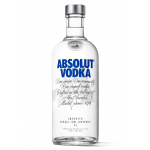 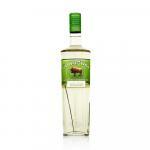 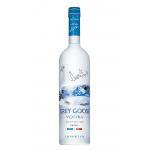 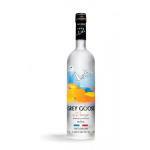 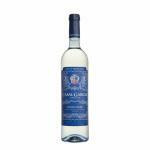 If you want to buy Absolut Electrik Silver, at Uvinum you will find the best prices for Vodkas The Absolut Company. 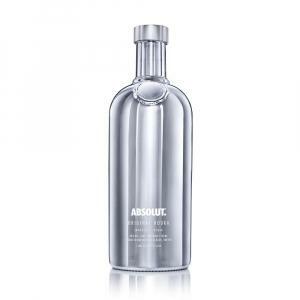 It is not possible to buy Absolut Electrik Silver right now. 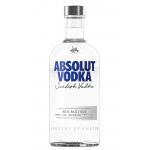 Notify me when I can buy Absolut Electrik Silver. 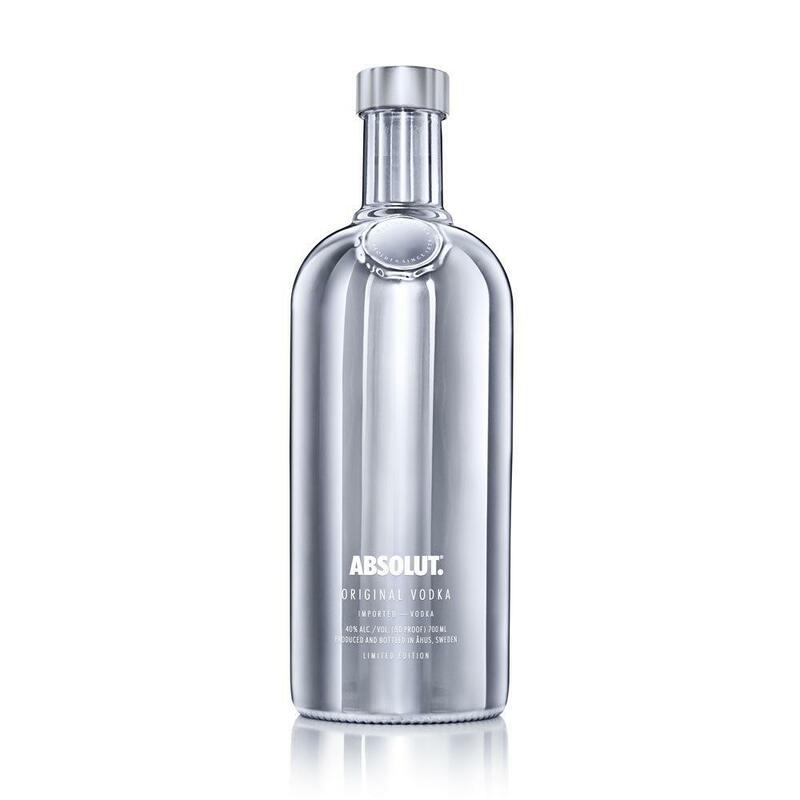 Give us your email and we will notify you when you can buy Absolut Electrik Silver online. 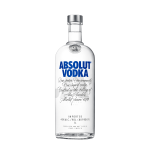 The Absolut Electrik Silver : a vodka produced by The Absolut Company with roots in Sweden. 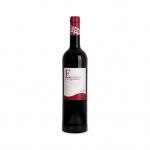 Rated with 4 of 5 points according to Uvinum's users. 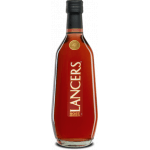 - Flavour: a discreet earthy character on the nose. 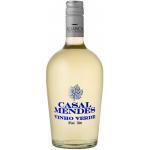 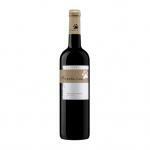 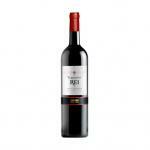 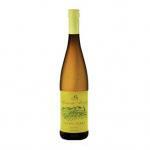 - Taste: notes of chalk, white pepper and lemon peel on the palate. 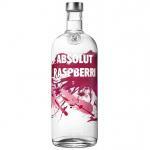 PRODUCTION DETAILS: from natural ingredients, and unlike other vodkas, without added sugar.